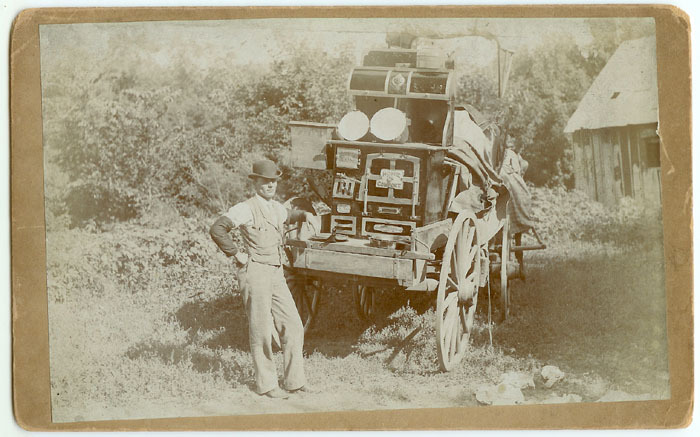 In 1884 or early 1885 a traveling salesman for the Wrought Iron Range Company was working through his territory in Wiregrass Georgia. Apparently sales were brisk for he was closing deals in Irwin, Decatur, Mitchell, Colquitt, Worth, Thomas and Berrien counties. One Berrien County customer was Francis Marion Shaw, long time resident of the Ray City, Georgia area. We the undersigned citizens of the following counties have each purchased Wrought Iron Ranges and cheerfully add our testimony to that of many others as to their superiority and excellence in every respect over any other stove we have ever seen or tried. These ranges take less fuel and cook quicker and more thoroughly than any cooking apparatus now made. The are cleanly, economical and durable, and in our opinion their equal has never been made and the superior never will be. 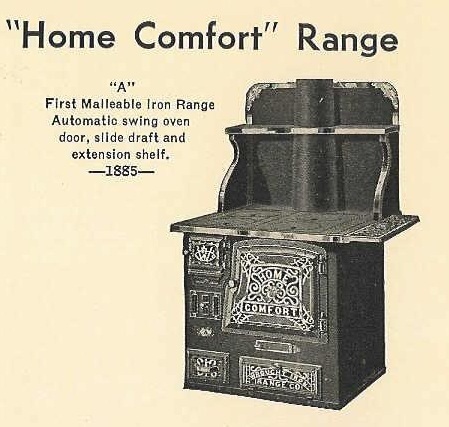 We recommend these ranges to our fellow citizens, feeling sure that should they become purchasers, they and their families will be thoroughly pleased, and never regret having bought a “Home Comfort” Wrought Iron Range. J.H. Dickson 2tFeb. 17, 1885 32 J. T. Drew ChassongJos.